Skirts There are 13 products. 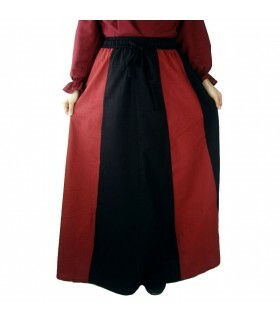 Colored skirt medieval woman Snuff, elastic. Made of thick cotton. 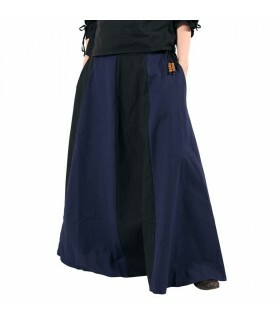 (Only it includes the skirt). 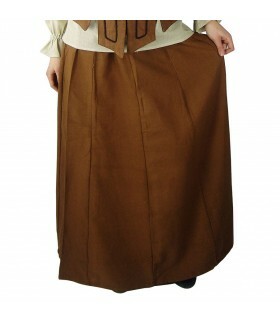 Medieval woman skirt, brown, elastic. Made of thick cotton. (Only includes the skirt). 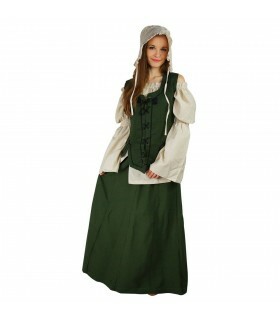 Medieval woman skirt, green, elastic. Made of thick cotton. 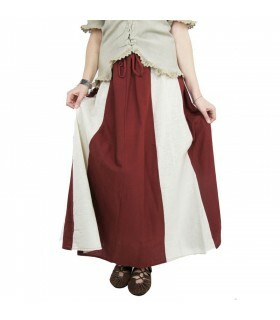 (Only includes the skirt). 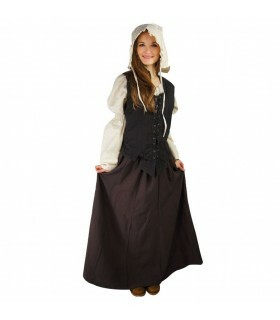 Skirt medieval model of Mere made by hand in cotton blue of the first quality. 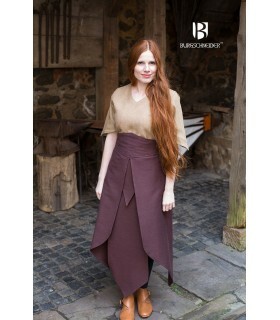 Skirt medieval model of Mere made by hand in brown cotton of the first quality. 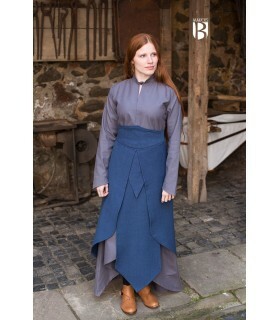 Skirt medieval model Tharya made by hand in cotton blue of the first quality. 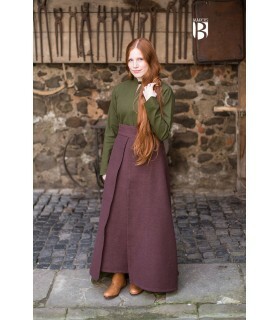 Skirt medieval model Tharya made handmade in brown cotton of the first quality. Dress witch, or you can also use pirate, black color. 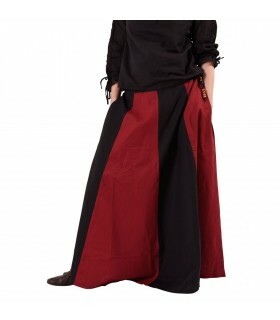 It is manufactured in 100% viscose and should be washed at 30°.